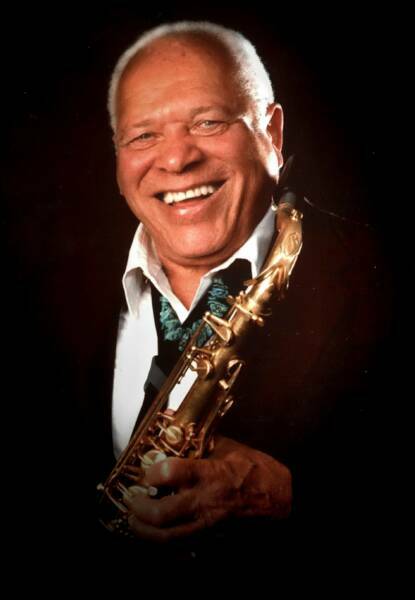 In 2007, the little town of Dowagiac, Michigan hosted a once-in-a-lifetime event: the 95th birthday concert for Chicago jazz legend Franz Jackson! The concert was the culmination of months of planning and organizing to mark the milestone of his 95th birthday with a memorable event. On November 4, 2007 two dozen of the best musicians from across the country and hundreds of people converged on the Performing Arts Center at the Dowagiac Middle School for the event which produced nearly 3 hours of incredible music. If you were in the audience that night, you'll remember how amazing the evening was. And, if you weren't, then now is your chance to experience a little taste of what made Franz's 95th unforgettable! 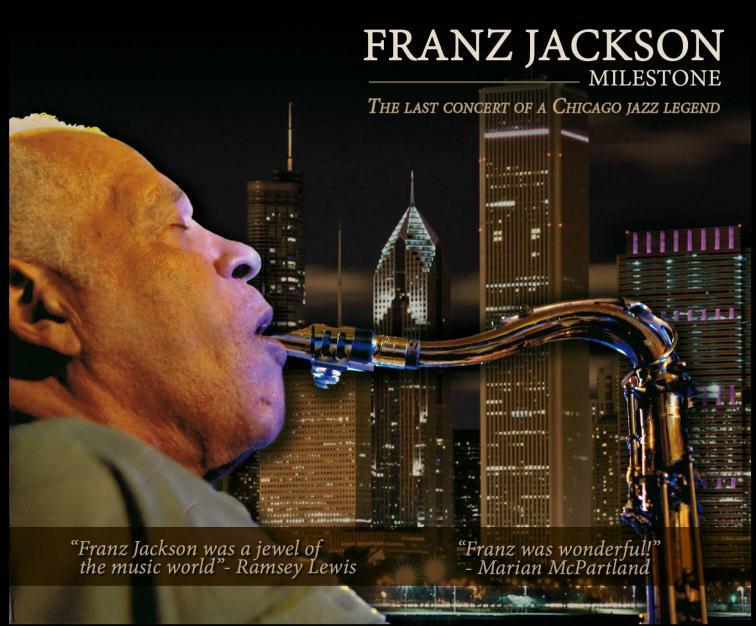 The 2-disc CD set features the majority of the nearly 3-hour concert with Franz, at age 95, playing virtually every tune! Surrounded by musician friends near and dear to him, many he hadn't played with in years, Franz blew like a cat half his age! Milestone also contains Franz's only recording of "When The Saints Go Marchin' In" - a tune he purposefully never recorded because he said every jazz band records "Saints", so he wasn't going to. What is uniquely poignant about this CD is that it was the last recording Franz ever made. Six months after his 95th birthday, Franz left us. This set marks the final recording in Franz's significant legacy. It's one that everyone who loves his music should own.